One of the nice things about using a computer on a regular basis is that you tend to pick up some neat tricks along the way. And one of the best things about working for a tech site is being able to teach those tricks to you. My speciality is MacOS tips. You may have heard of the following, but you may not have. Personally I have discovered them through trying to solve a problem and then Googling for a solution. So I can vouch they work! Here you go. Fasten your seat belts. Normally, you can only open one Skype instance at a time. So if you wanted to run two separate Skype instances under separate usernames, then usually it would be not possible. You would have to log out of one user ID and sign into another. As soon as you go, a second instance of Skype will open alongside the other one, asking for the login details of your other ID. Theoretically you can keep going, opening up as many Skype instances as you want. There seems to be no limit. This one really took me aback when I first discovered it. It seems that your Mac keeps records of EVERYTHING you download – images, eBooks, documents, software, the whole nine yards. I accidentally wiped mine yesterday, so I pulled someone else’s off the web. Hope they don’t mind. Now type in the first command again to bring up the list, and you will see that nothing comes up. Be sure to run this command once a week or once a month, depending on how frequently you download. Maybe you are on a public Internet cafe or on a friend’s computer? 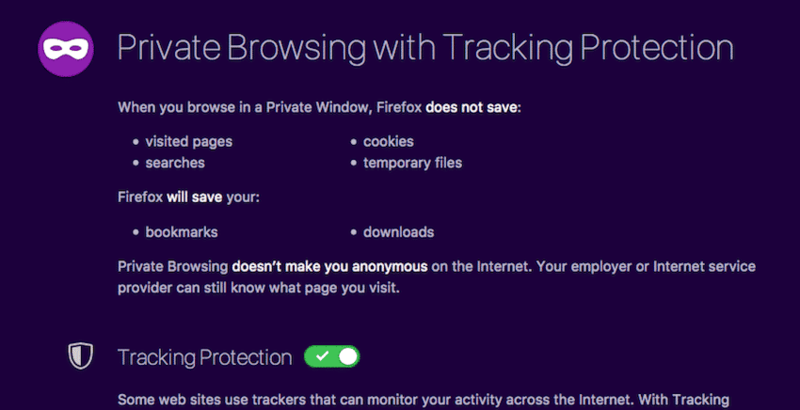 If they have Firefox, you can use the following trick to get Firefox to open to Private Mode status right away. Unfortunately it only works with Firefox. Chrome and Safari fell flat, and I can’t find any alternatives for those two browsers. Do you know of any? One of the really annoying tasks you have to do, if you need to wipe your Mac and reinstall the OS, is to reinstall the apps. Remembering what the apps were is bad enough, but then downloading and installing them. Yuk, no thanks. That’s why you should prepare for this eventuality in advance by installing HomeBrew on your computer, and then making an installation script for all of your installed programs. This script can then be run next time. All you would need to do on a newly formatted system is reinstall HomeBrew, and then run the script. At this point, you’re probably panicking. But seriously, this is extremely easy. Once you have the Terminal open, copy and paste each command in order, and Terminal will do the rest for you. will show you every software app, supported by HomeBrew. will automatically begin the downloading and installation process. will begin the uninstall process for an app. That’s HomeBrew installed. Now to make our installation script, you need to know the exact name that the app is listed under on Brew. To start your batch script, open a text program such as TextEdit, and at the top, type #!/bin/sh to indicate it’s a script. Then by getting the Brew-specific names for each program, compile the script like this, and keep going until you’re done. Then save the file as caskconfig.sh. Now when you run the script, HomeBrew will automatically download and install each program for you. This saves you the hassle of doing each one manually. Remember though, don’t store this on your Mac, as you will lose it when you wipe and reformat the system! Put it in cloud storage instead! 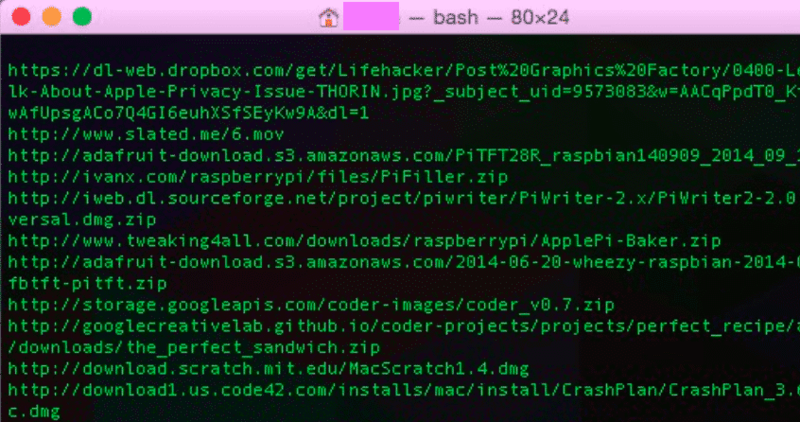 These days, it is simple to batch rename files. And it has become absolutely necessary. When you make a photo with your iPhone, or with a normal digital camera, it normally comes out as IMG1.jpg, IMG2.jpg. With MacOS screenshots, it is named by the date and time the picture was taken! If you want them all to be named a certain way, highlight them, right-click and choose “Rename”. A box then comes up with options. Choose how you want to rename them in the drop-down list at the top. Then type in the format, and click “Rename“. Then Finder does the work for you. Granted, that is only 5 files. But if you had hundreds or even thousands of files to be renamed, being able to do them all at once would be priceless. For those who love doing everything with the keyboard, you can assign unique shortcuts to opening apps. Just go to System Preferences–>Keyboard–>Shortcuts–>App Shortcuts. Drop down the “Application” menu, and choose the app you want to make a shortcut for. Add a Menu Title, and then the keyboard shortcut. Finally, click “Add“. This is harder than it sounds, because many keyboard shortcuts are already assigned to other programs already. So you need to think of something you will remember, that hasn’t already been taken. Good luck on that. If you have files that should not be tampered with, you can lock that file in Finder. Locking it will prevent anyone from changing the file in any way. When you open a file, next to the name at the top, is an arrow pointing down. Click on that. Something important to note – if the document is still on your computer, clicking “unlock” will automatically unlock it. To keep the lock in place, you need to send it to someone. When they have it on their computer, they won’t have your administrator rights. I am currently in love with AirDrop, as I have always found the experience of transferring files between devices a bit annoying. Small documents and small images are fine – you can just throw them in Dropbox, or use PushBullet – but as the size of the file increases, so do the stress levels transferring it back and forth. So to send a file directly to AirDrop, right-click on the item, open the Share menu, and choose “AirDrop“. Make sure AirDrop and BlueTooth is switched on in both the sending and receiving devices. There’s just so much you can do on a Mac, and I am learning new tips all the time. Share with us your favourite ones in the comments, and look out soon for another roundup of useful Mac tips.